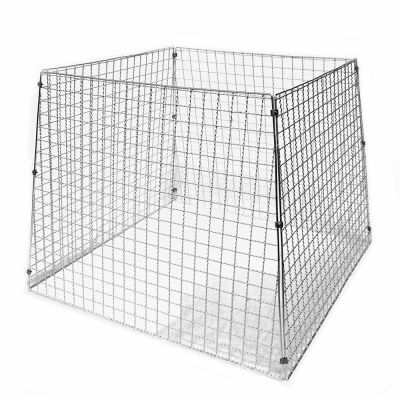 …made of spot-welded wire mesh and crimp screens. 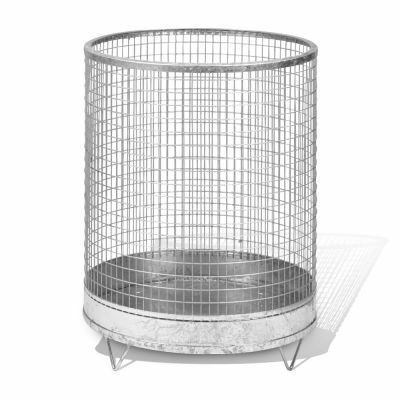 The multifunctional wire baskets. 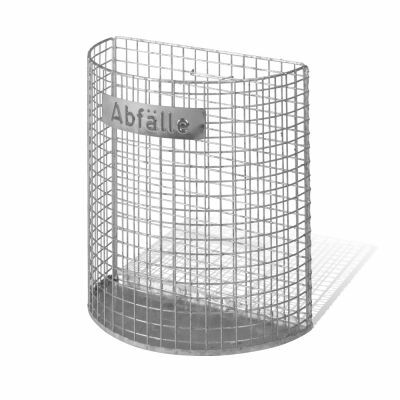 The paper- and wastebasket department tops off the production possibilities for spot-welded wire mesh and crimp screens of the Draht Müller Wellengitter GmbH. Classical, practical and sustainable: That’s how the highest demands satisfying designs can be described. Here again our base sorts in many aspects like material, mesh size and finishing are variable. Additionally, some paper- and wastebaskets can be equipped with extra features. For further information please visit the homepage of the Draht Müller Wellengitter GmbH. For further information please visit the homepage of the Draht Müller Wellengitter GmbH.